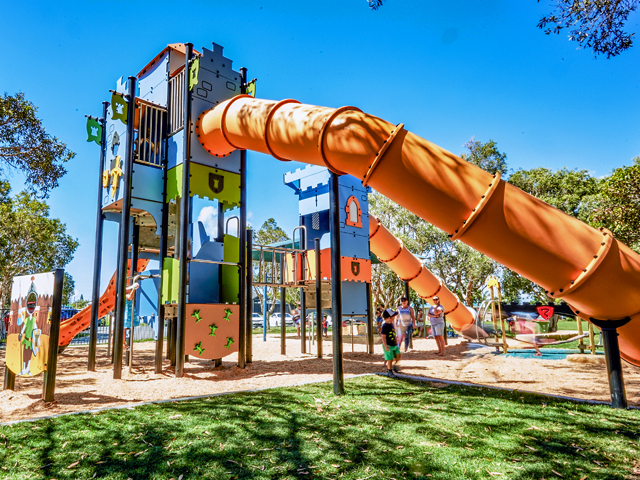 The United in Play Conference is Australia's premier playground conference incorporating presentations, workshops, and case-studies of best-practice sustainable design, construction and policy. 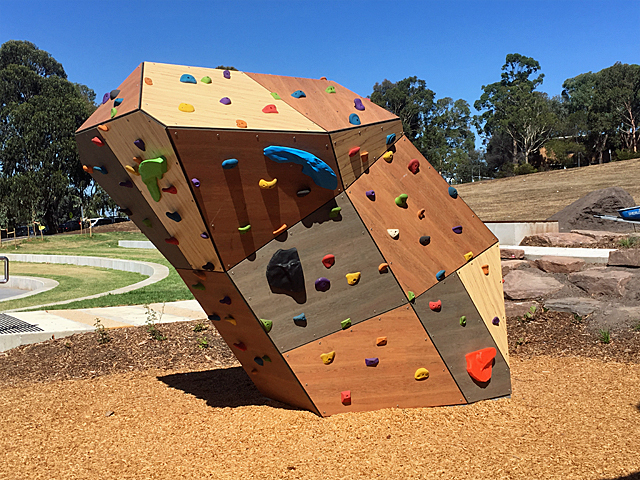 The United in Play Conference (17-19 November, The Esplande Hotel, Fremantle WA) is Australia’s premier playground conference incorporating presentations, workshops, and case-studies of best-practice sustainable design, construction and policy. 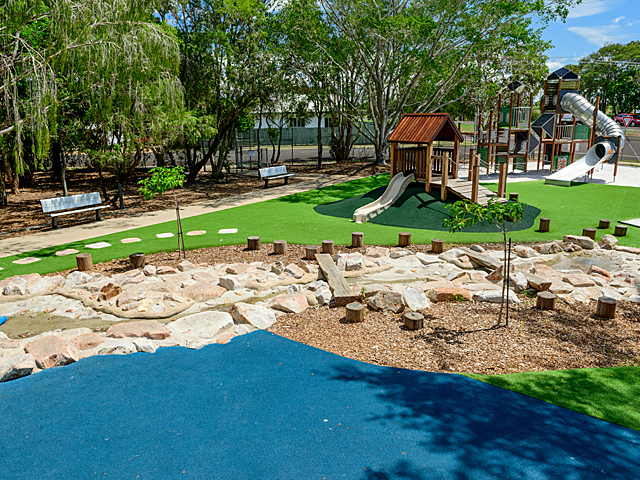 Respected for its targeted topics, challenging discussions, site visits, quality of international, national and state presenters and attendees, the conference has developed a reputation as being one of the most comprehensive conferences on sustainability in the playground industry. 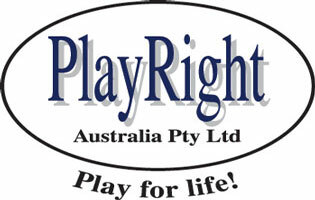 Visit www.playright.com.au. 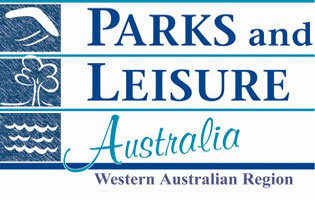 Session and Workshop Presenters include: Mary Jeavons, Jeavons and Jeavons; Julian Croudace,Ecoscape:; May Carter, Shire of Kalamunda; Jenny Kerr, Artsource; Marie Martin, Learning Conversations; Wendy Seymour, City of Swan; and Lynnel Migas, PlayRight Australia. Opportunities to secure sponsorship at the United in Play Conference are now open. This major event will bring together senior decision makers, officers and elected members from local government, academia, leading designers, practitioners, playground owners, policy makers, key community organisations, early childhood and education sectors, consultants, contractors and many more, to provide practical guidance, solutions and inspiration to promote sustainability of the play environment. 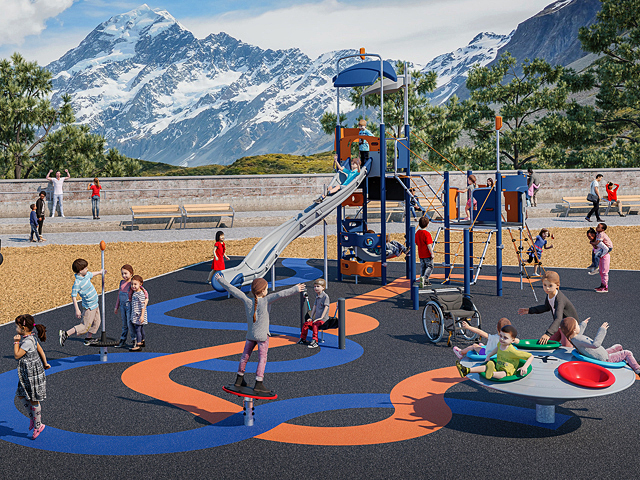 The United in Play Conference vision is to grow and enhance the play profession and to provide leadership in the creation of meaningful, equitable and sustainable play environments and we look forward to your inquiry. 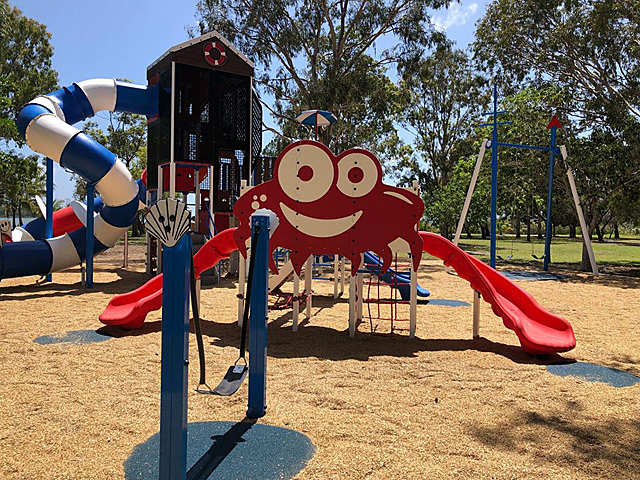 Email us at training@playright.com.au .Early bird registration is opening soon - contact PlayRight Australia on 08 9256 1560 for further information.